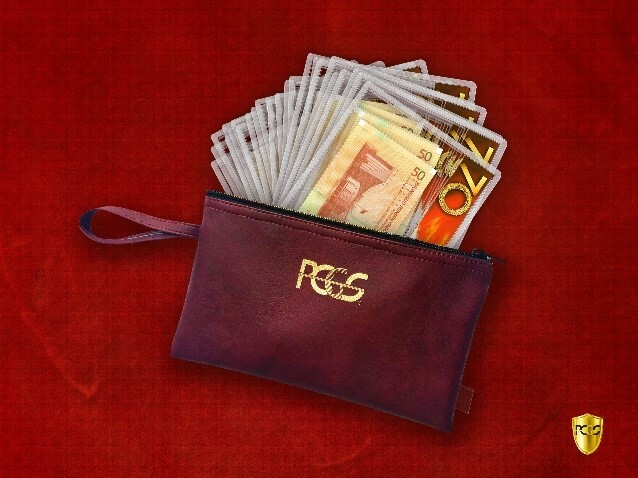 (Hong Kong) Professional Coin Grading Service (PCGS) (www.PCGSasia.com) launches new PCGS Leather Banknote Pouch to facilitate your banknote collection with exquisite design. 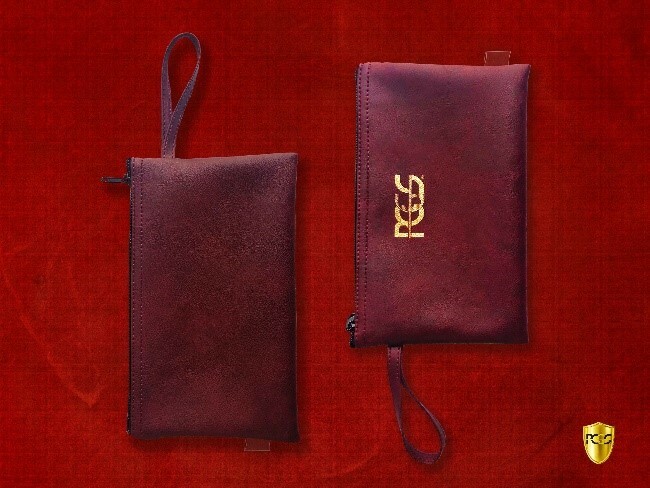 These new arrivals, made with qualified PU, are available in Burgundy and Black colors, boasting a dazzling golden PCGS LOGO stamped with edge-cutting German gilding technique. A transparent side tag is carefully provided for you to denote your banknote collections. 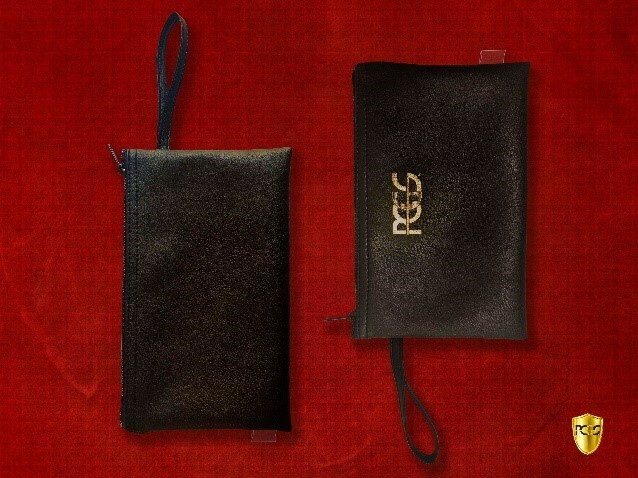 Size: 270mm*160mm, perfect to contain the most of PCGS small banknote holders, offering better protection for your beloved collections. * The payment for all the accessory products will be charged on the top of grading fee. Please contact PCGS at [email protected] for bulk submissions.